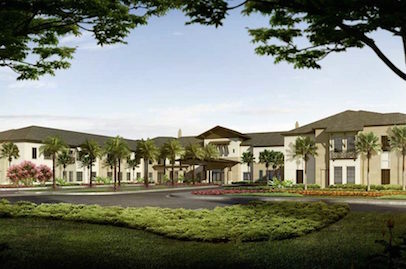 Starling at Nocatee is an oasis of luxury. 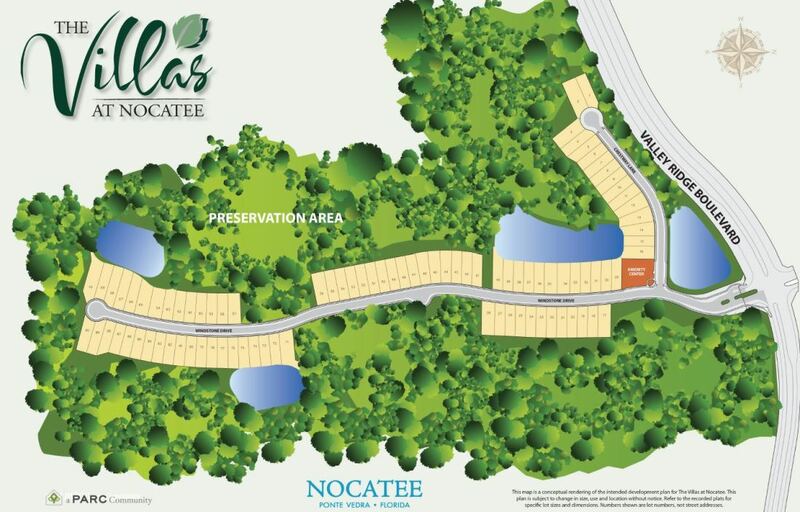 Ideally located across from Nocatee’s popular Splash Water Park, this prime location is convenient to Nocatee’s Town Center and outstanding amenities. Enjoy tranquil surroundings, picturesque landscapes, and resort-style services. 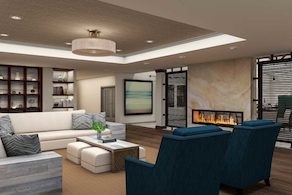 Offering Concierge Living, Assisted Living, and Memory Care, this dynamic community is the perfect place to pursue your passions and engage in a vibrant lifestyle. 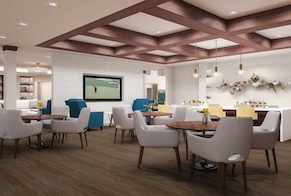 Starling at Nocatee offers three lifestyle options, each providing the appropriate care and services to match each resident’s capabilities and needs. This approach affords you the care that you desire and the peace of mind you deserve. 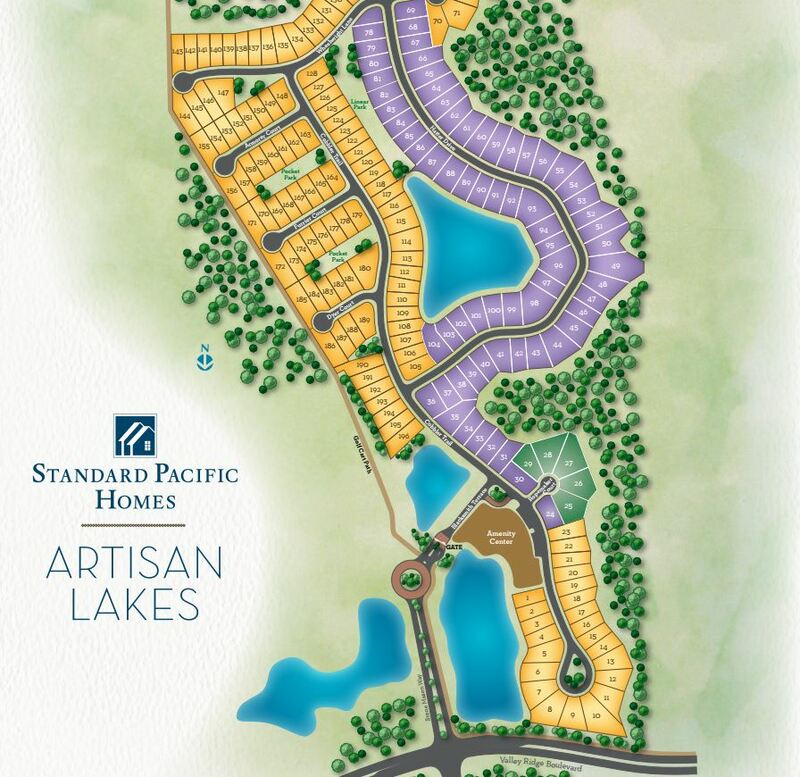 Browse all floorplans offered in Starling at Nocatee: click here. 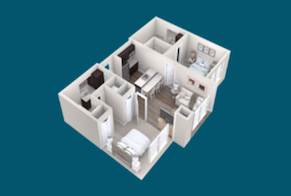 View a complete list of included amenities: click here. For more information on the Community, click here.